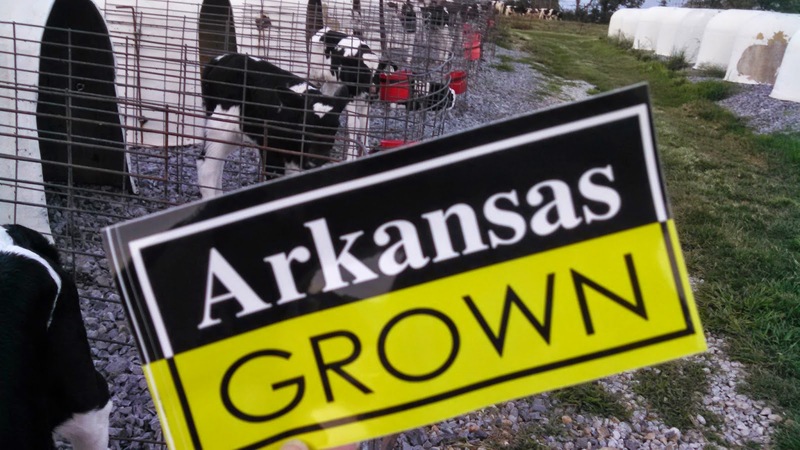 Arkansas Grown is a branding label developed by the Arkansas Department of Agriculture to assist Arkansas farmers in promoting products grown in our state. 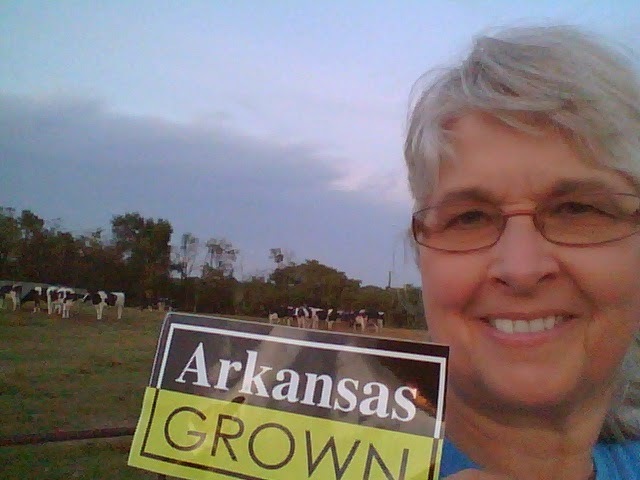 When I found this Arkansas Grown bumper sticker tucked in my Foodie Friday swag bag at the Arkansas Women Bloggers Conference, I couldn't help but think about our dairy farm and the high quality milk produced every day for Arkansas consumers. 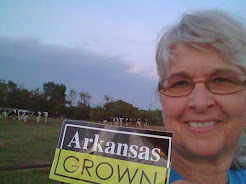 for helping Arkansas farmers promote our products and for providing me with this fun bumper sticker! 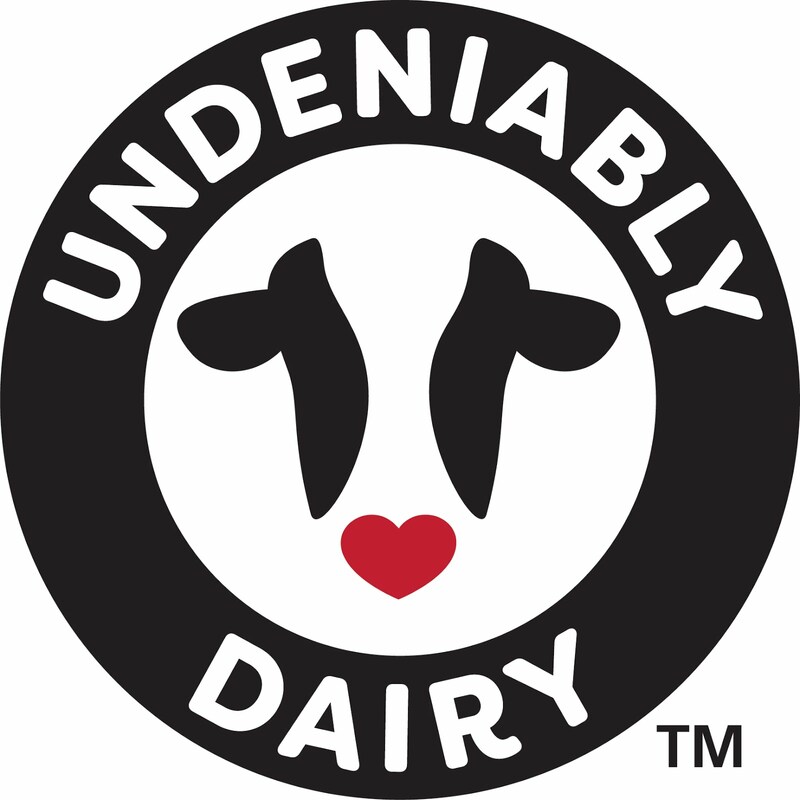 Our Holstein dairy calves are Arkansas Grown on our third generation dairy farm! living down on the Arkansas dairy farm!